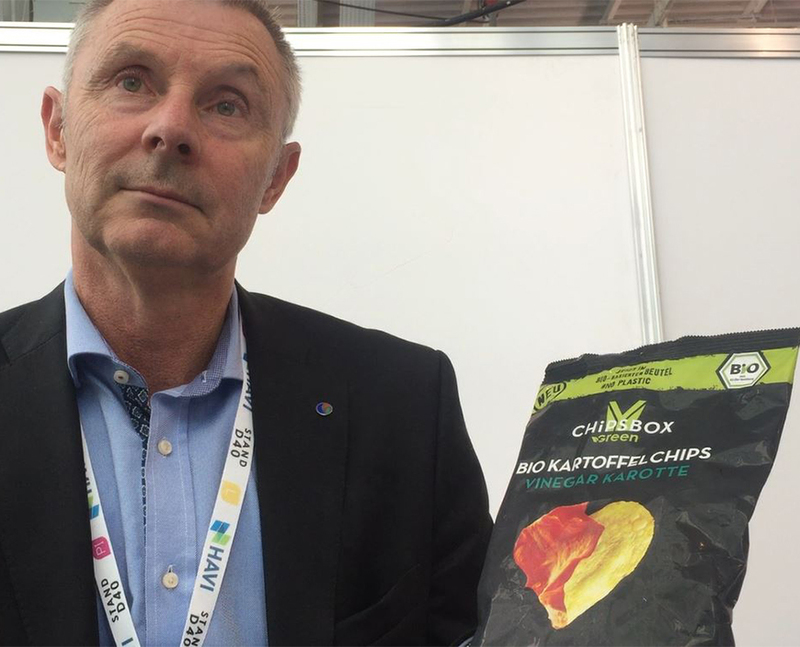 17 Sep 2018 --- Compostable and renewable packaging film specialists Futamura grabbed headlines at Packaging Innovations 2018 in London with its 100 percent plastic-free, compostable crisp bag made from barrier film NatureFlex. The bag is the first of its kind on the European market, originally launched in Germany. 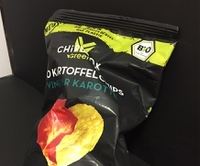 Futamura collaborated with packaging manufacturer Bio4Pack to create the pack for German organic crisps producer, myCHIPSBOX. The bag was displayed on the Packaging Innovations Showcase as well as the Futamura stand. 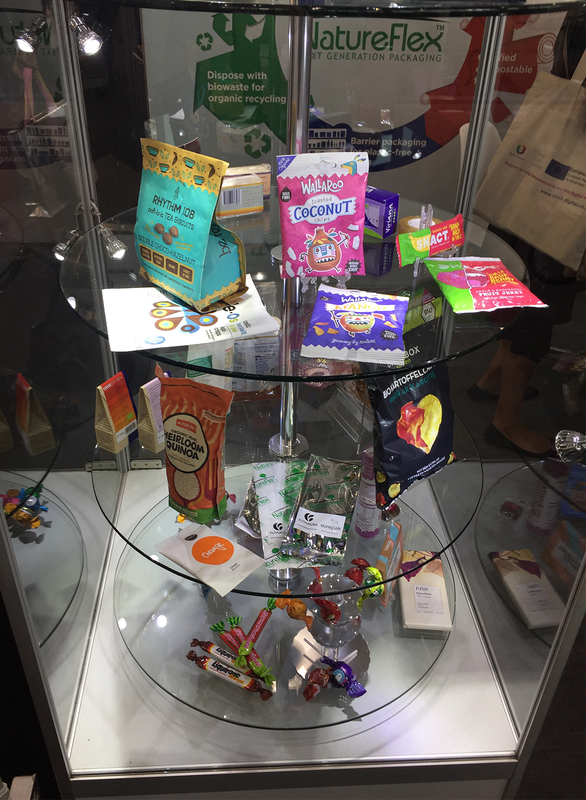 PackagingInsights sat down with Andy Sweetman, UK Marketing Manager at Futamura, during the show to discuss the stand-out innovation. “To make a product which is as sensitive to moisture and light as crisps and package it in non-plastic materials is a real technical challenge,” explains Sweetman. Sweetman describes how this product is the first of its kind on the European market, but that the concept can go much wider: “We can go pretty much worldwide,” he says. “Two or three years ago, this type of pack wasn’t possible. It’s the introduction of higher barrier materials from us and metallization techniques which allow us to achieve these kind of properties, so it’s very much a development of the last two or three years,” Sweetman concludes. The supplier’s bio-films are manufactured using renewable resources, predominately wood-pulp from managed plantation) and are certified to the European (EN13432) and American (ASTM D6400) norms for industrially compostable packaging. In addition, the majority of grades have been certified by TÜV Austria to the OK Compost Home standard for home composting and certain grades have been proven to biodegrade in a waste-water environment. Further testing has proven that most NatureFlex grades are also suitable for anaerobic digestion. Read more about EU biodegradable and compostable standards here. 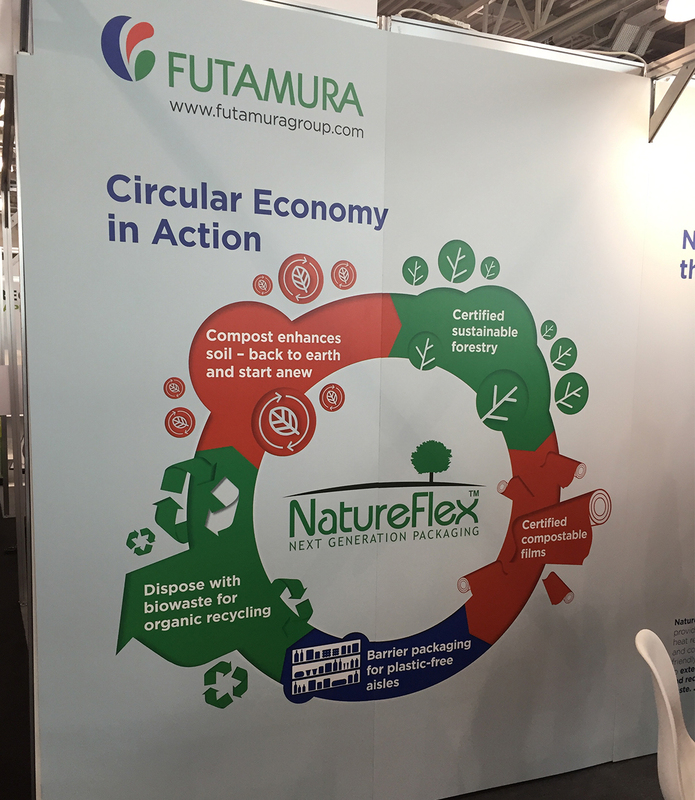 Futamura’s 100 percent compostable bag captured the general atmosphere of the show as the debate around plastic packaging and its alternatives played out, quite literally, during a much-anticipated plastics debate involving several UK industry leading figures. Meanwhile, A Plastic Planet exhibited a plastic-free aisle with a number of compostable and biodegradable plastic-alternative packages.